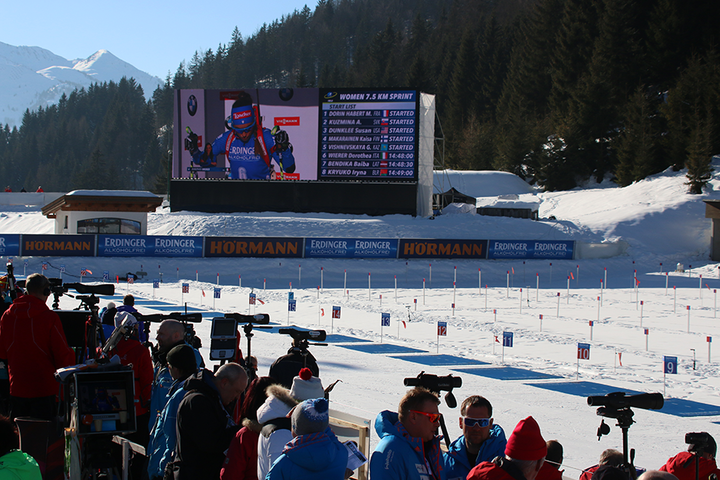 Throwback to the IBU Biathlon World Championships in Austria, where the competition events took place in mostly gorgeous weather and a great atmosphere with big crowds. 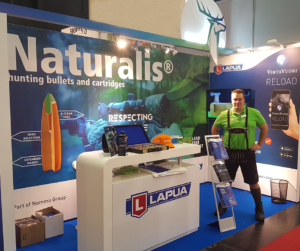 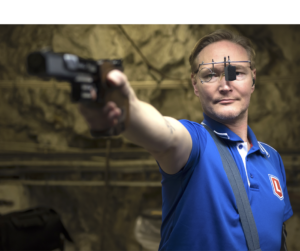 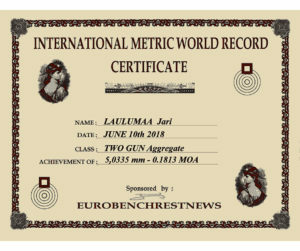 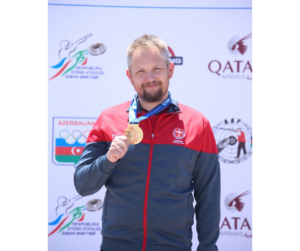 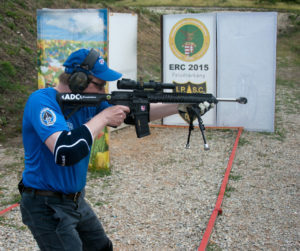 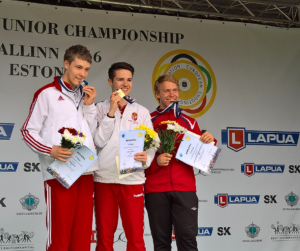 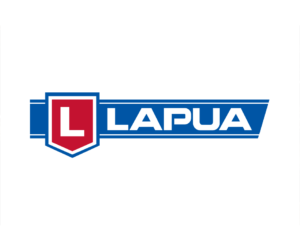 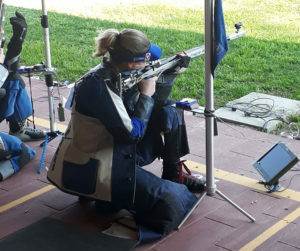 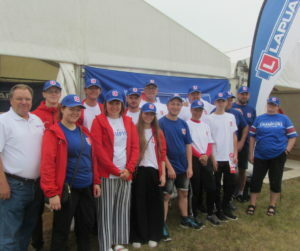 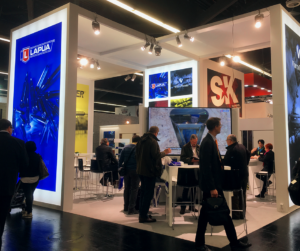 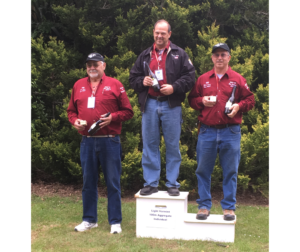 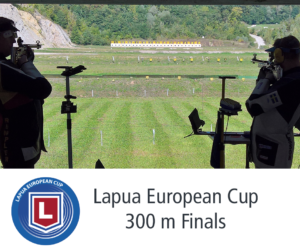 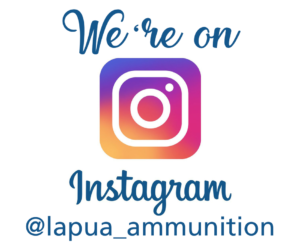 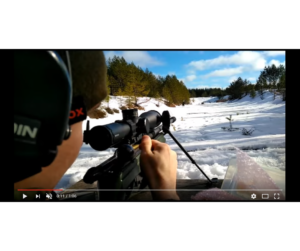 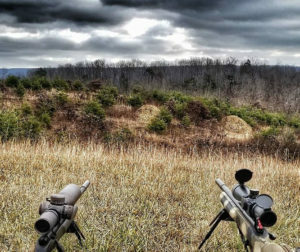 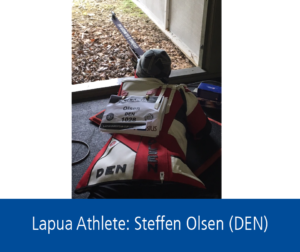 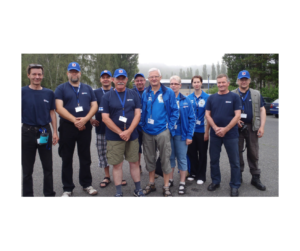 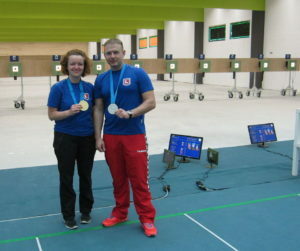 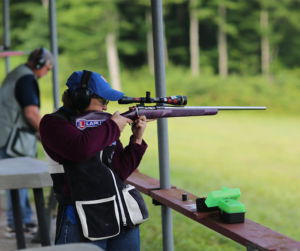 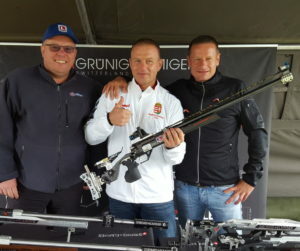 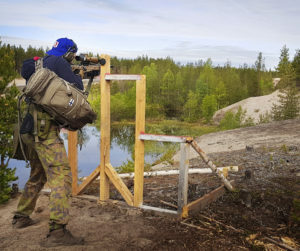 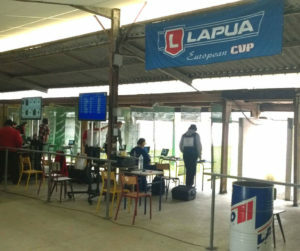 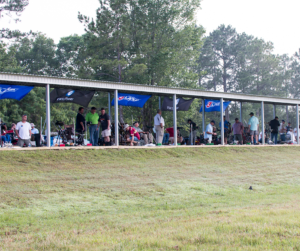 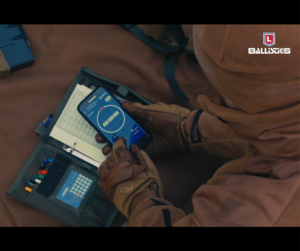 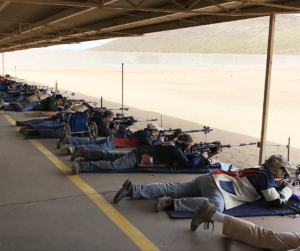 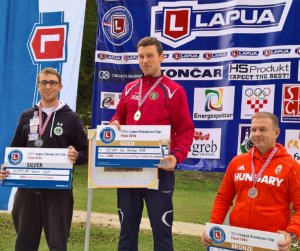 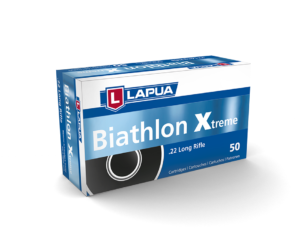 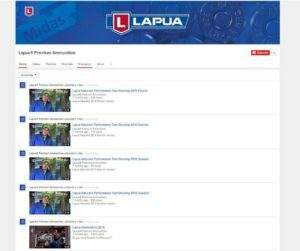 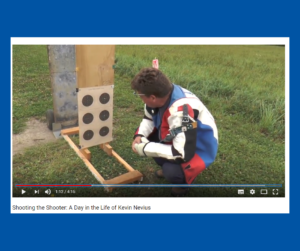 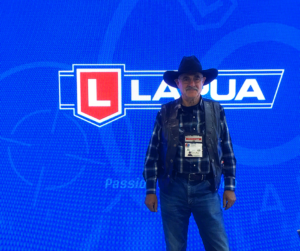 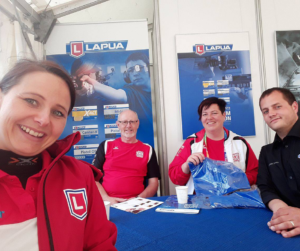 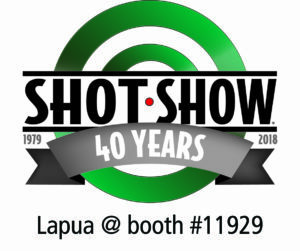 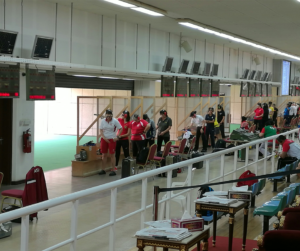 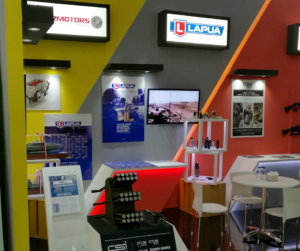 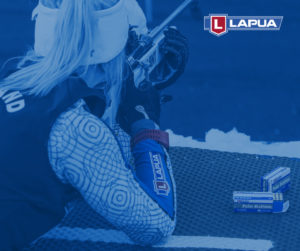 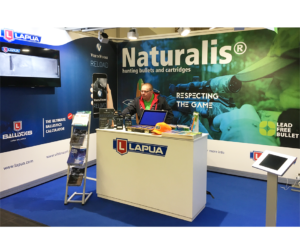 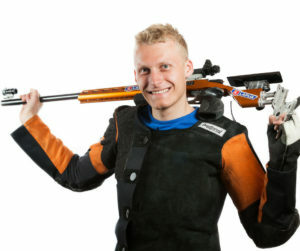 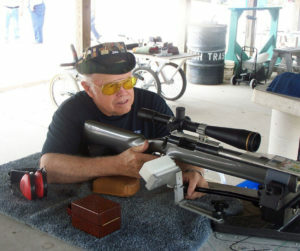 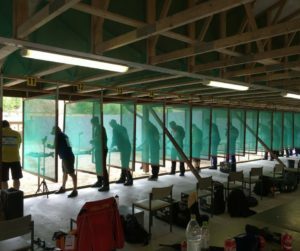 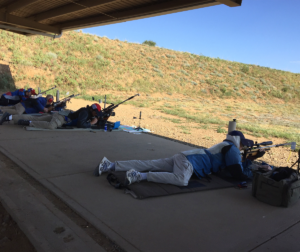 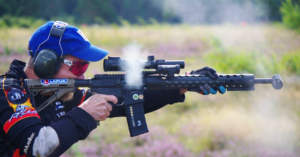 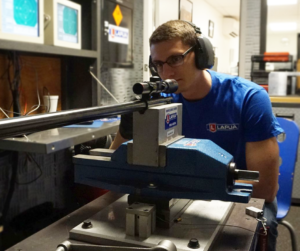 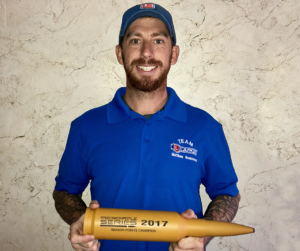 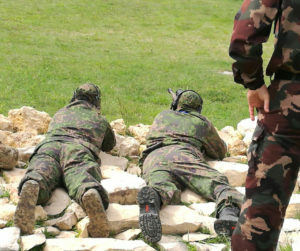 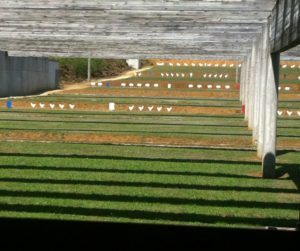 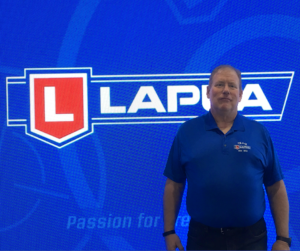 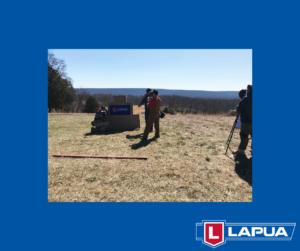 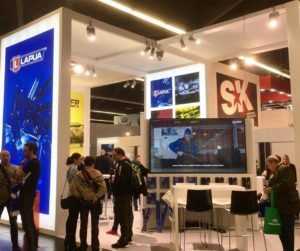 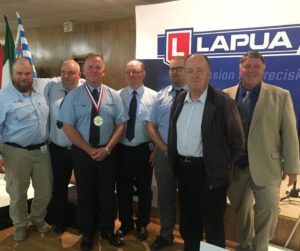 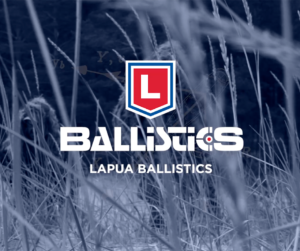 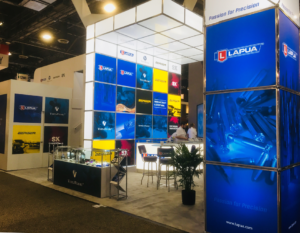 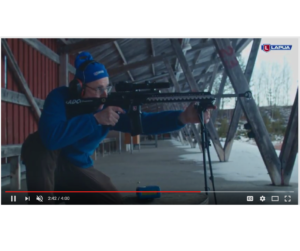 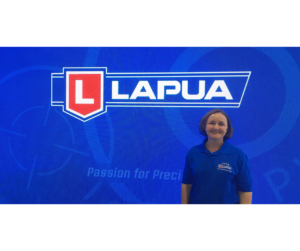 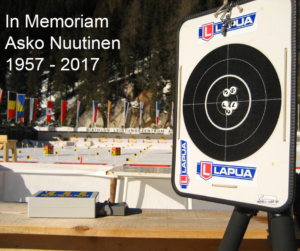 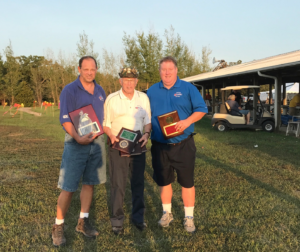 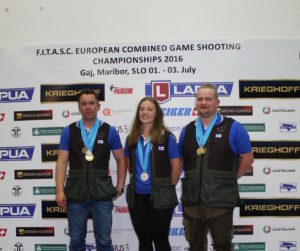 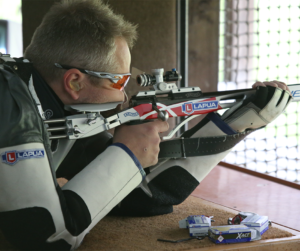 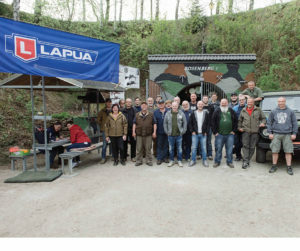 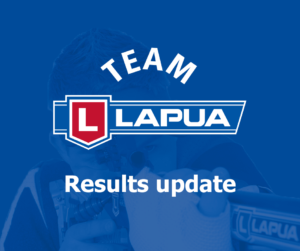 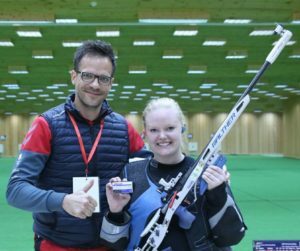 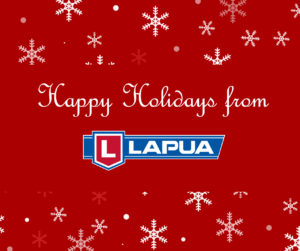 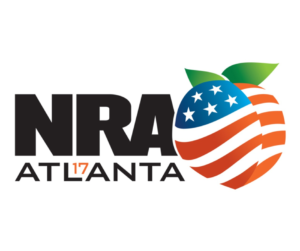 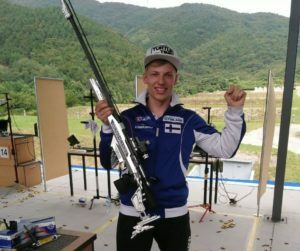 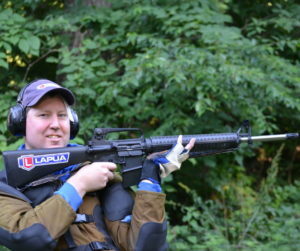 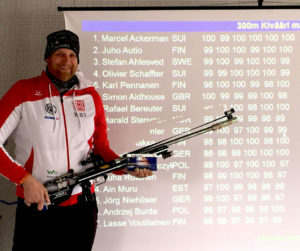 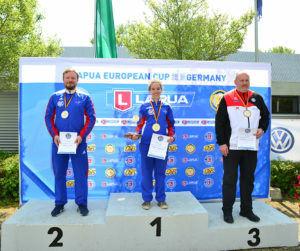 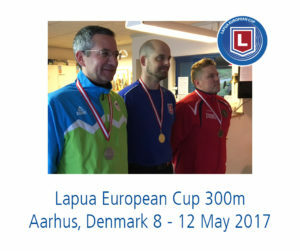 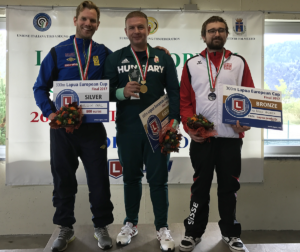 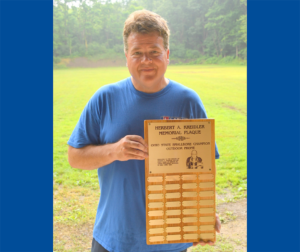 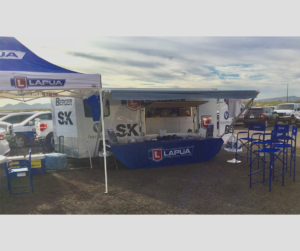 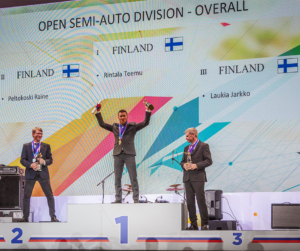 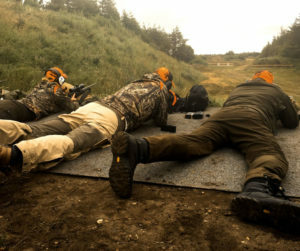 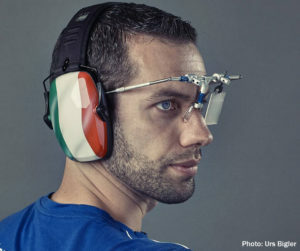 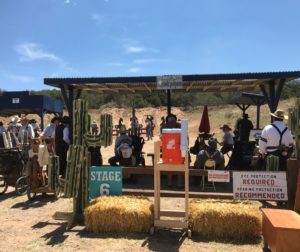 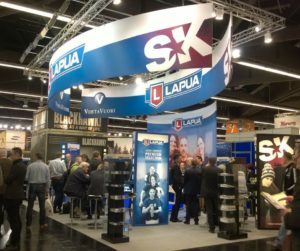 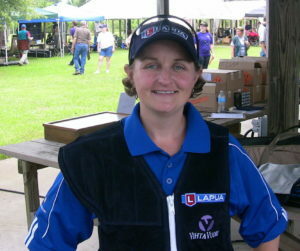 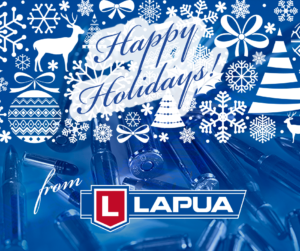 The competition was also a success for Lapua, as a whopping 41 of 60 medals were shot using Lapua ammunition, relays included. 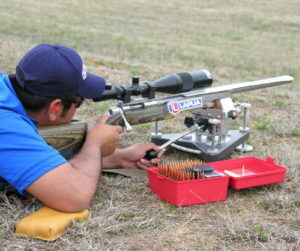 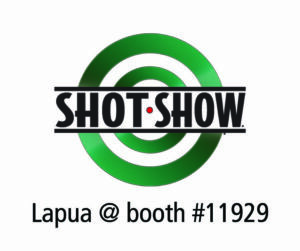 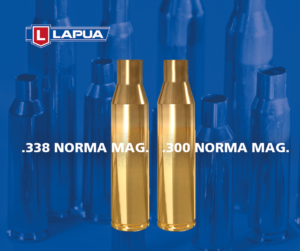 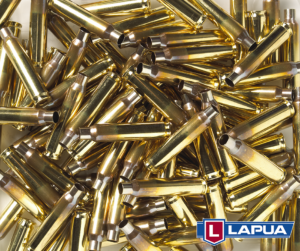 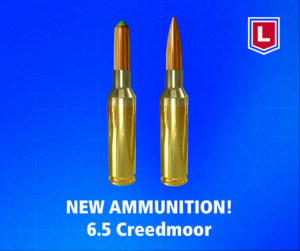 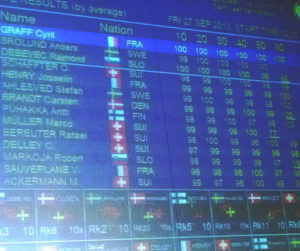 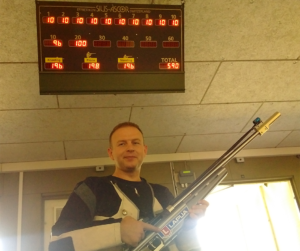 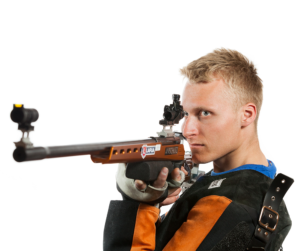 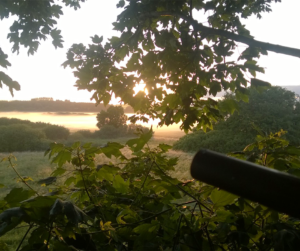 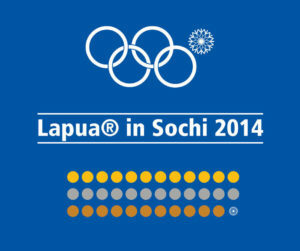 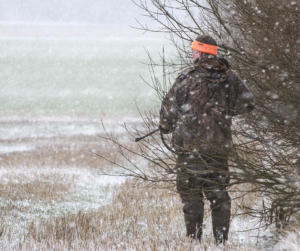 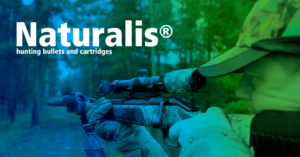 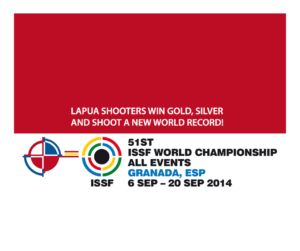 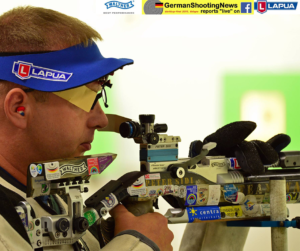 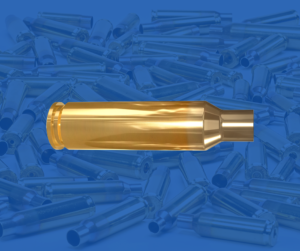 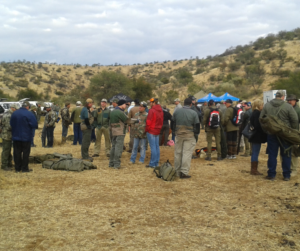 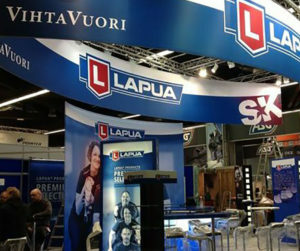 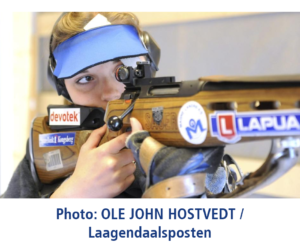 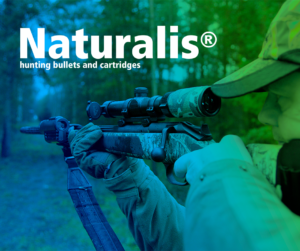 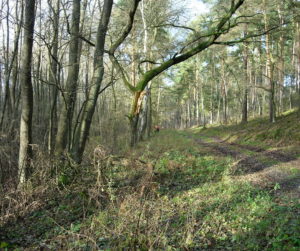 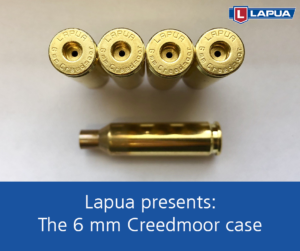 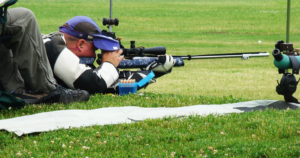 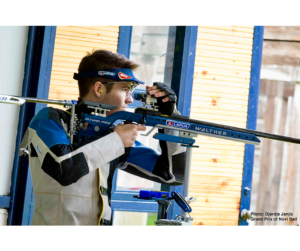 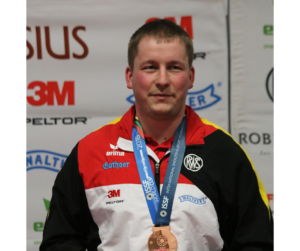 In total, 85 % of the gold, 60 % of the silver and 60% of the bronze medals were won using Lapua cartridges. 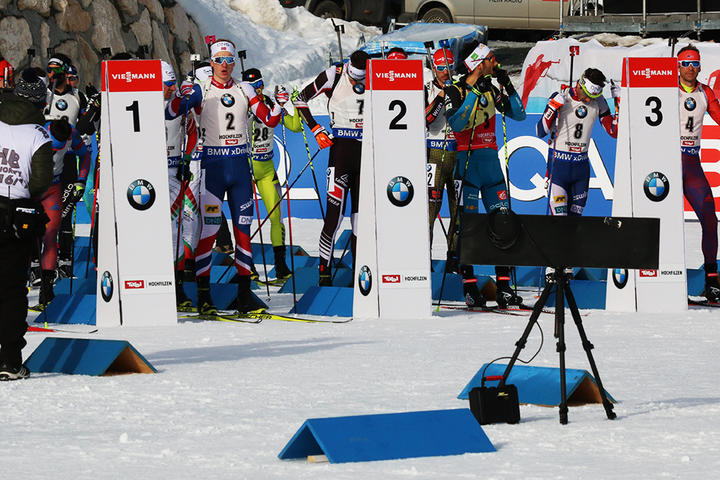 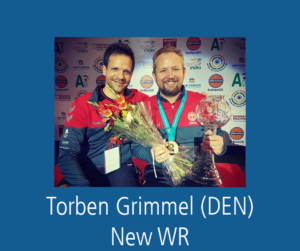 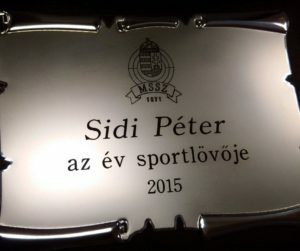 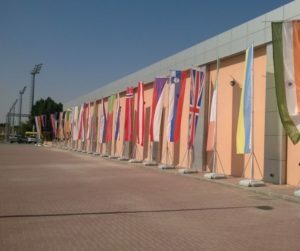 We congratulate all athletes for their successes!